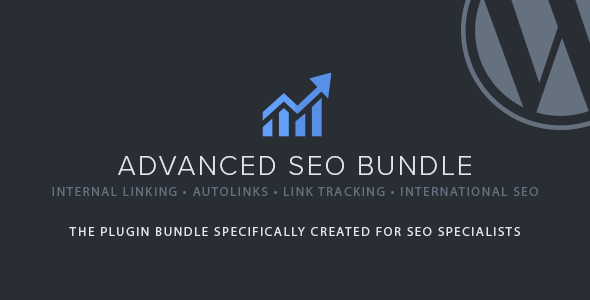 A complete set of SEO tools useful for tracking progress and improving ranking. 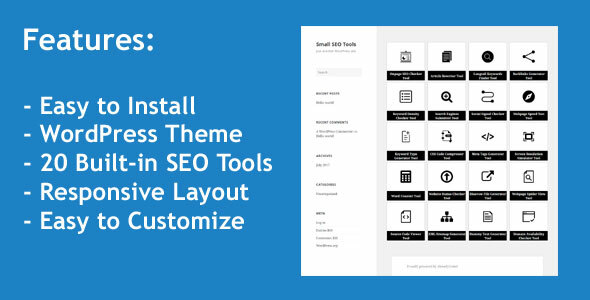 Install it on your WordPress website today without any hassle. It seamlessly integrates with your existing design & website.